Lightweight and super mobile, our LES MILLS™ shorts lend a barely-there feel to hard efforts in the studio. For increased range of motion, a dolphin hemline splits at the side. 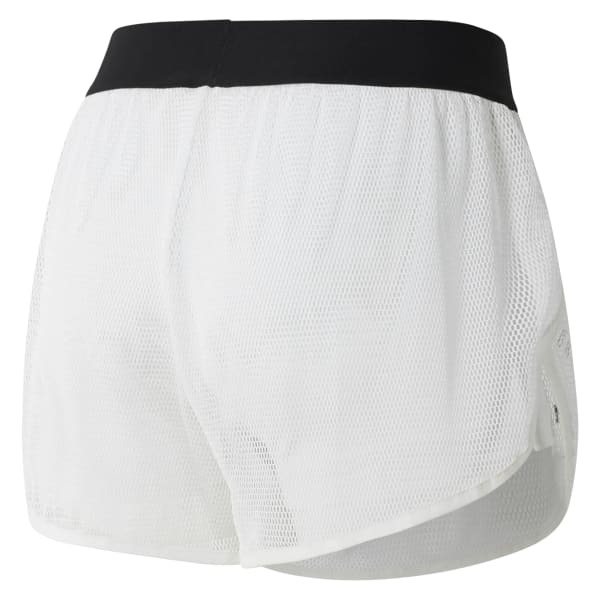 The waistband comfortably grips your hips, and Speedwick technology takes care of sweat during intense efforts.